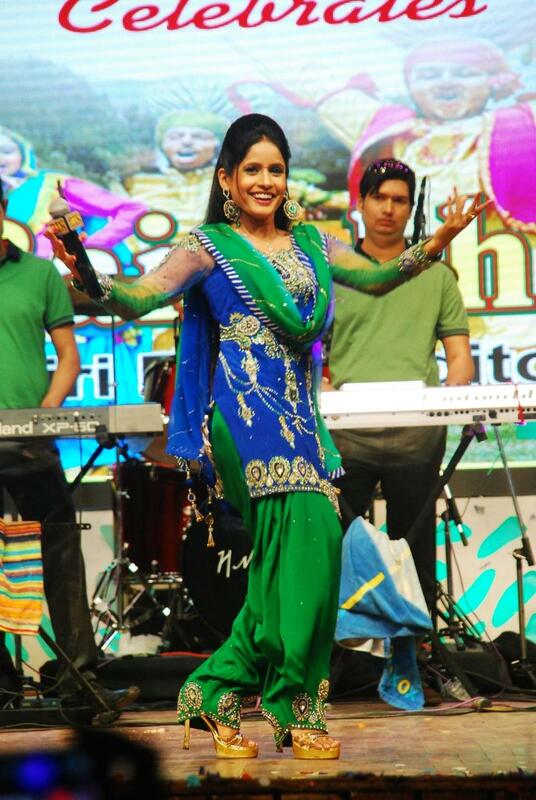 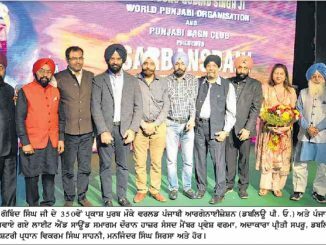 At world premier of mega Light and Sound show “Bole So Nihal”. 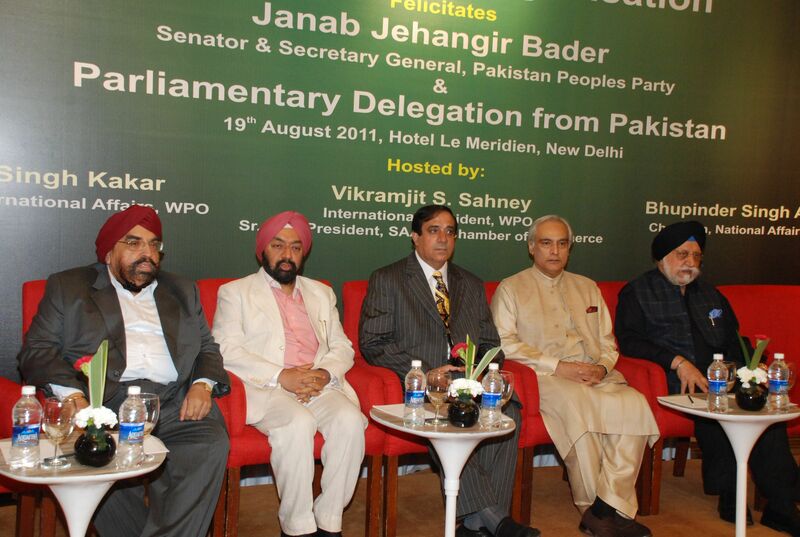 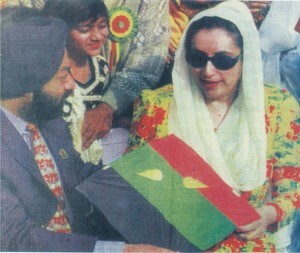 Sr. VS Sahney, International President WPO with Ms. Benazir Bhutto on occasion of Basant Celebrations in Lahore. 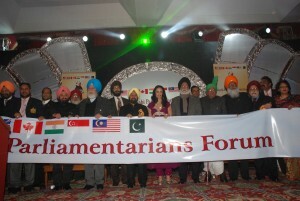 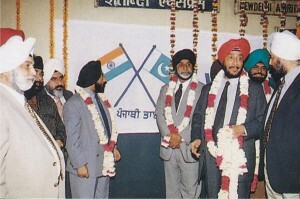 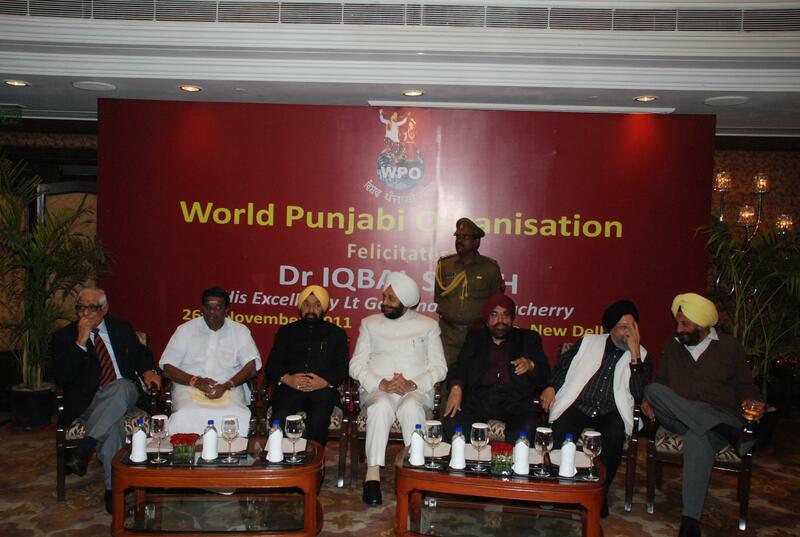 WPO Office Bearers with Prime Minister Sh. 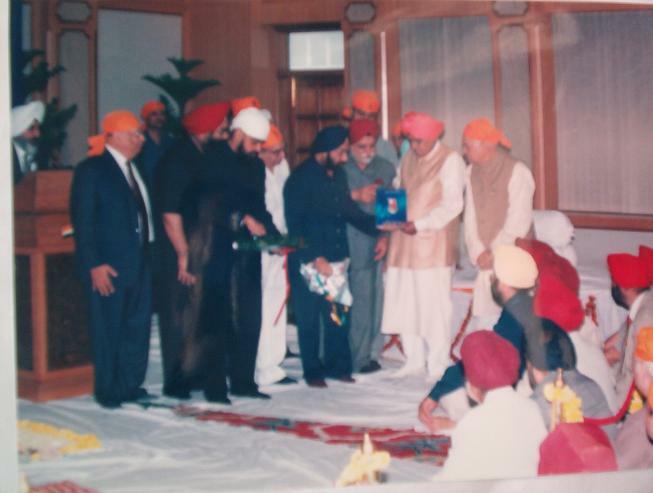 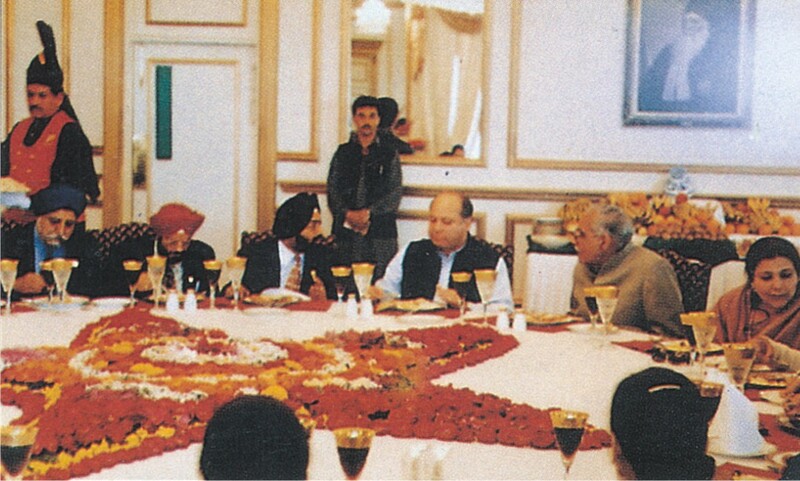 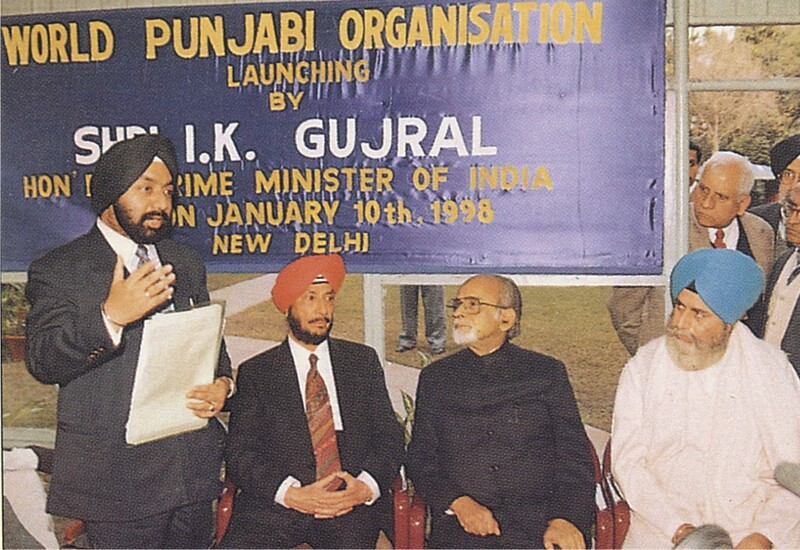 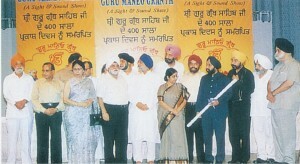 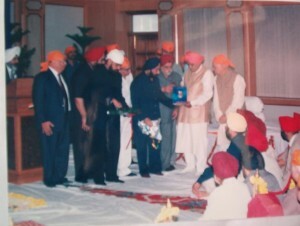 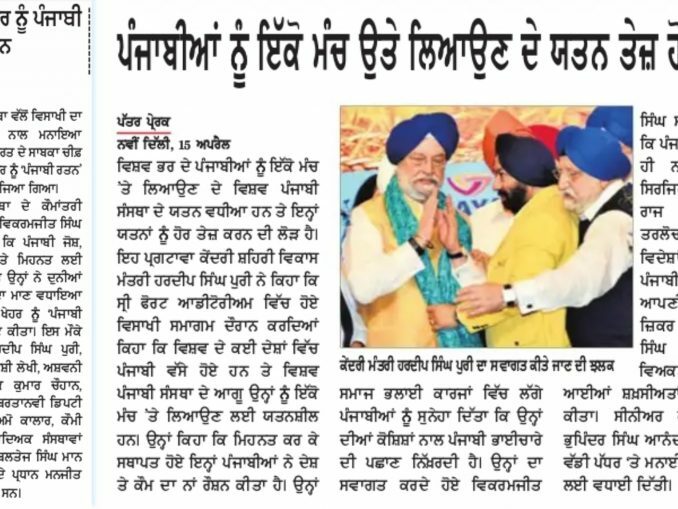 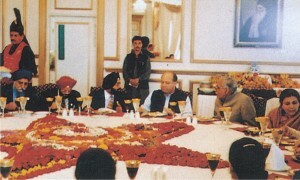 Atal Bihari Vajpayee on occasion of Guru Nanak Dev Ji’s Gurpurab at PM House. 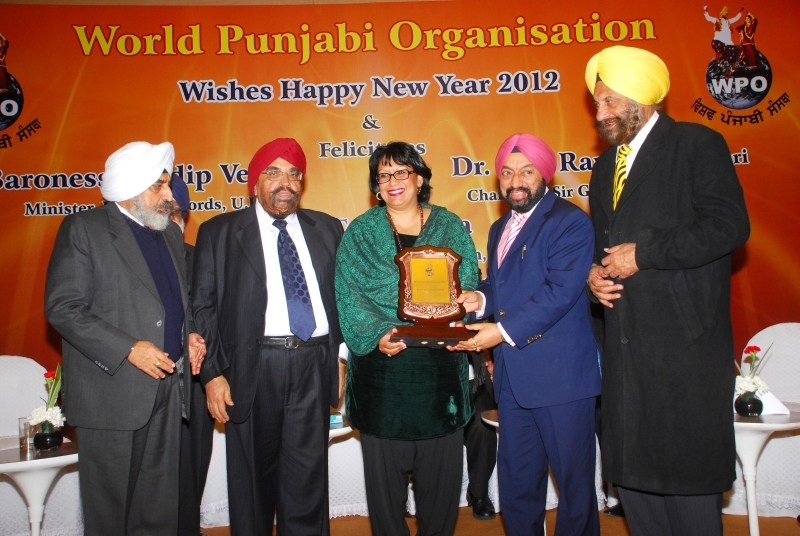 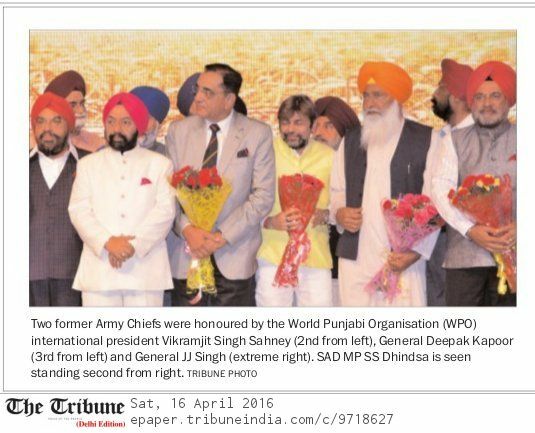 Office Bearers of WPO presenting a portrait of Sh. 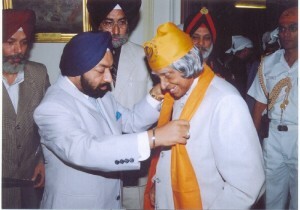 Guru Nanak Dev ji to HE Dr. APJ Abdul Kalam, President of India. 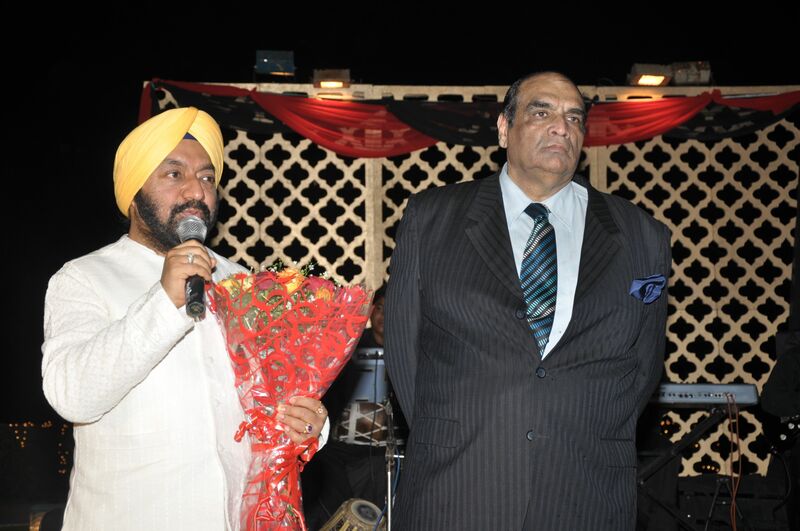 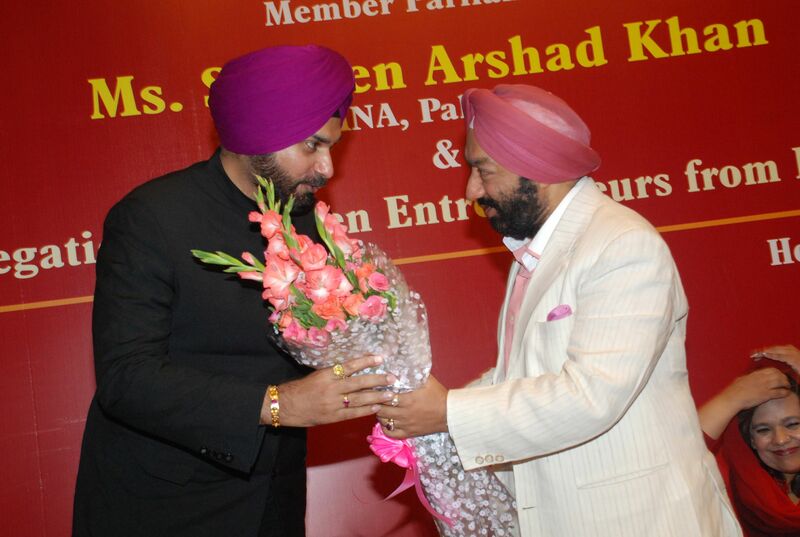 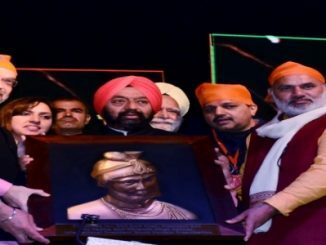 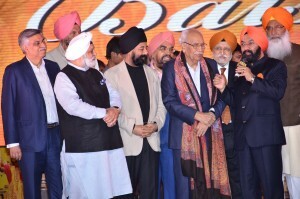 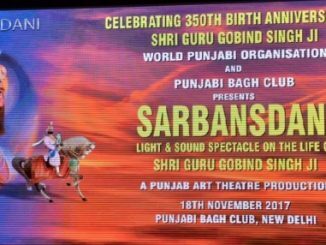 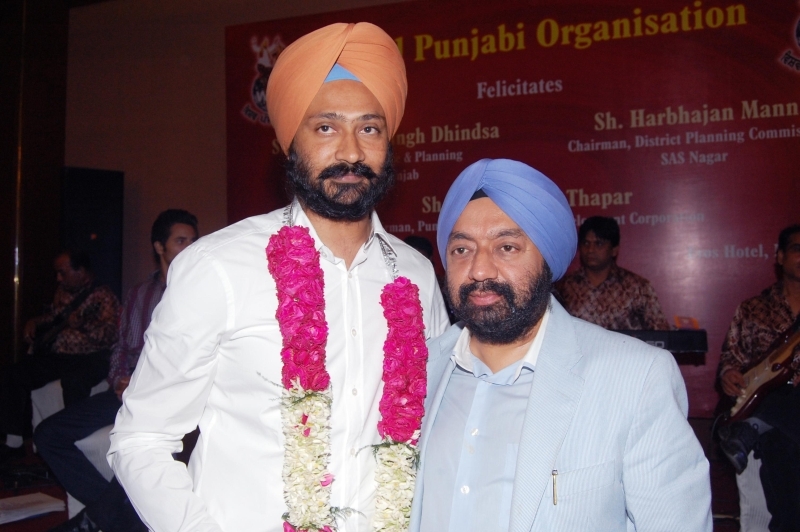 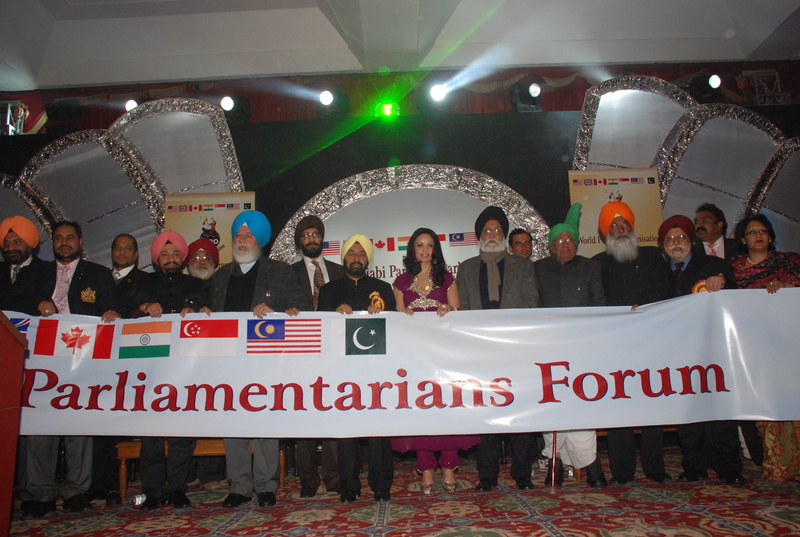 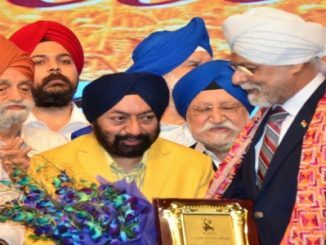 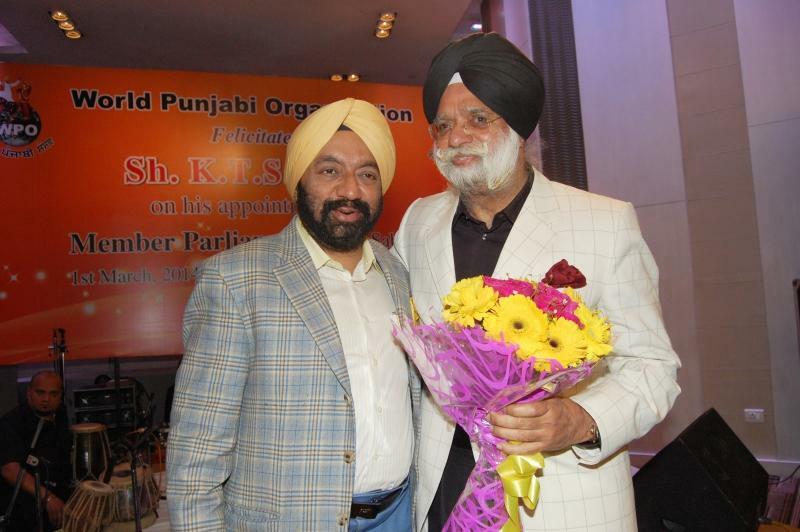 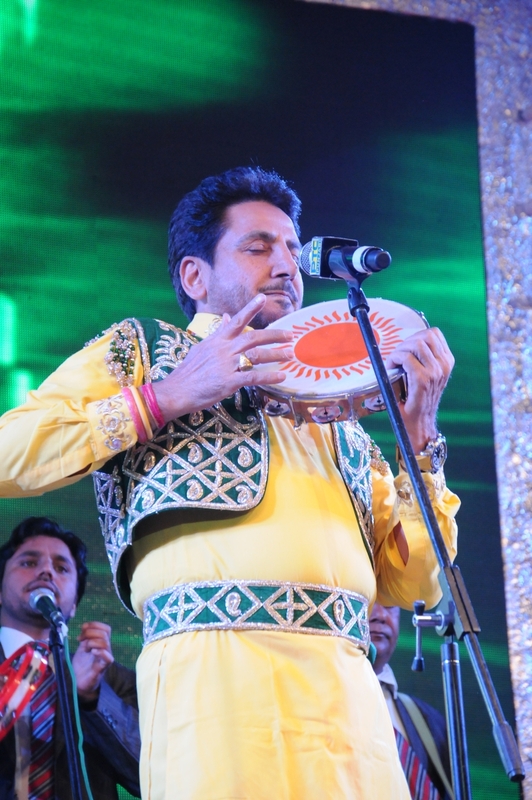 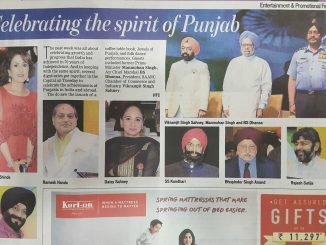 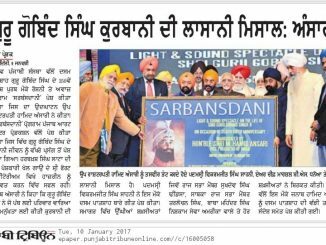 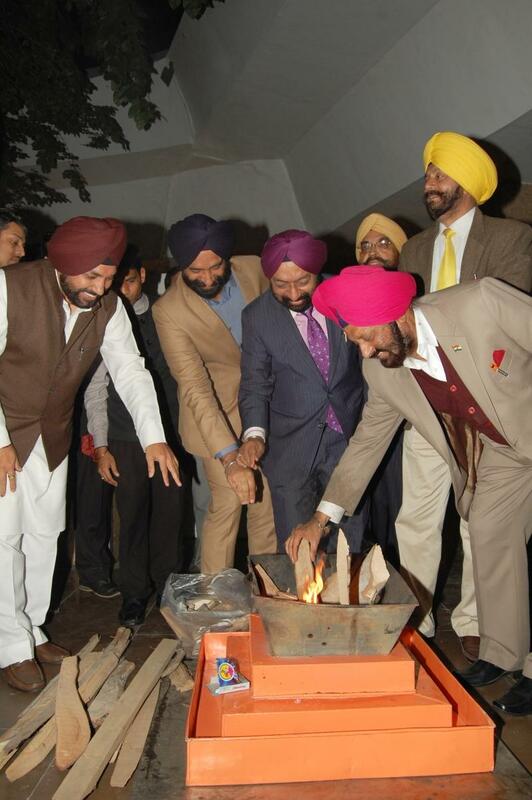 Launch of “Jewels of Punjab” – a Coffee Table book Leading Global Punjabi Personalities.